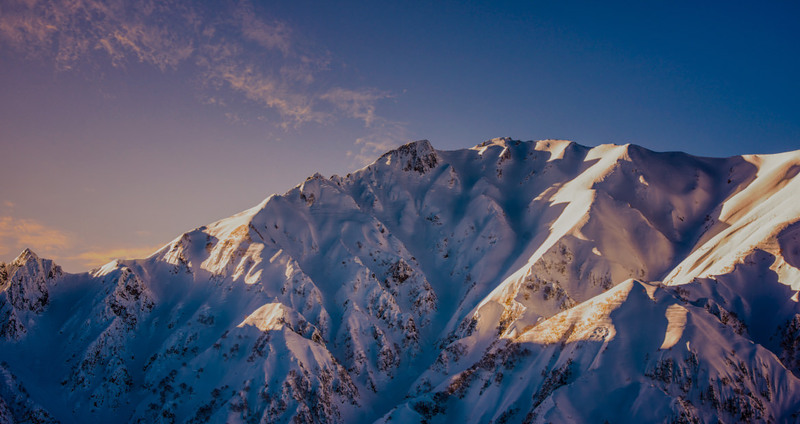 [ Haneda Airport → Hakuba ] Service for winter 2018-2019 is over. [ Hakuba → Haneda Airport ] Service for winter 2018-2019 is over. 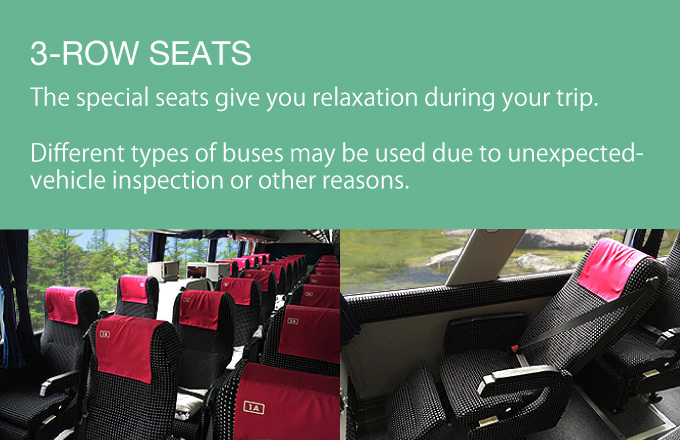 Buses traveling to and from Haneda Airport via Hakuba are only 3-Row Seats.